MainOpEds Bill O’Reilly dumped by Fox News – is this good? 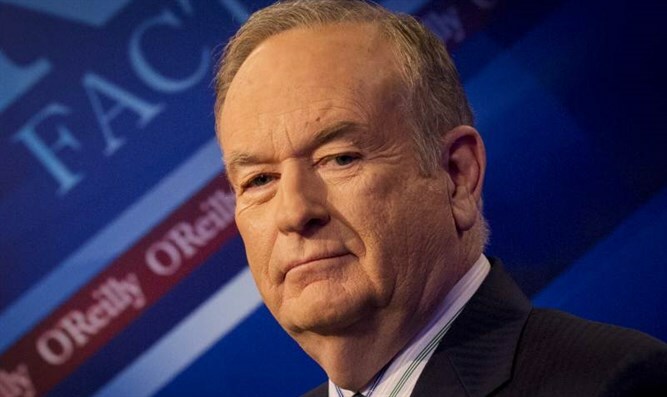 Bill O’Reilly dumped by Fox News – is this good? Analysis: CNN was something Fox News never wanted to be. Now it’s getting close. If you cheered the return of Bob Beckel to the Fox News lineup, and if it made your day that Marie Harf was added to the roster as an on-call “expert,” it means that Fox News is headed in your direction – leftward. They’re standing tall in the Murdoch empire as the mighty keep falling. Bill O’Reilly is out. It’s official. The network’s biggest draw over a period of some 20 years was let go due to alleged improper behavior towards women. Five of them, it’s been reported, were paid some $13 million all together to stay quiet. So it’s “sexual harassment” that did him in. That’s the story, and it’s the same story that finished Roget Ailes, the man who ran the cable giant for the Murdochs, Rupert and his two sons, James and Lachlan. What does it all mean for Fox, the only network, cable or otherwise, where viewers were spared leftist dogma but were instead treated to both sides of news and opinion “fair and balanced?” It means that the leftward tilt will continue, now at a quicker pace. For USA viewers there will be less flag waving. Hannity stays – unless The New York Times digs up something on him, too. It means that Israel better watch out. Murdoch, the Australia media tycoon who expanded across continents, has been a boon to American journalism. 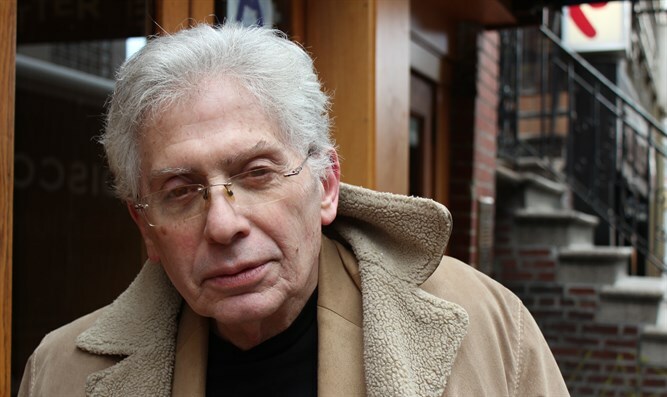 He’s the brass at The Wall Street Journal and the New York Post, two of our finest newspapers – and he’s been a friend of Israel. His sons, not so much, and they’ve begun to take over the business. Even in the best of worlds, two of Fox News’ Jerusalem-based correspondents, Conor Powell and John Huddy, could never kick the habit of constantly referring to Judea and Samaria (The “West Bank”) as “occupied territory,” which was the kind of reporting more in tune with CNN – and CNN was something Fox News never wanted to be. By coincidence, both O’Reilly and Ailes were right of center, and by another coincidence, reasons were found to dismiss them not for their politics but for their alleged misconduct towards women. Legitimate complaints, to be sure, but also convenient, if you’re reshaping your network to be more hospitable to voices from the left. Beckel, a crude leftist, was odd man out at “The Five.” Beckel (to many viewers) was too quick and ready to snarl at the Jewish State. Juan Williams was enough. So one day Beckel was out. Now he’s in. He’s back. Marie Harf was hired after serving as John Kerry’s sidekick at the State Department, where as his occasional spokesperson, she proved herself entirely incompetent and ignorant, like her boss. She became famous when she said that it was only the lack of jobs that turned people into Islamic terrorists. Someone like that – you would think she’d take off her glasses and join some biker gang. Instead, Fox News hired her as an expert on international affairs. So what’s left? Megyn Kelly is gone. She outgrew Fox News. She is big. It’s the pictures that got small. The talk is that Megyn left (for NBC) for another reason. O’Reilly was attacking her on air. (More on all that in the tell-all novel “News Anchor Sweetheart.”) Now O’Reilly is gone. The upheaval has changed everything and with all the reshuffling favorable to radical leftists we could be left with zero choices so far as TV news in America.